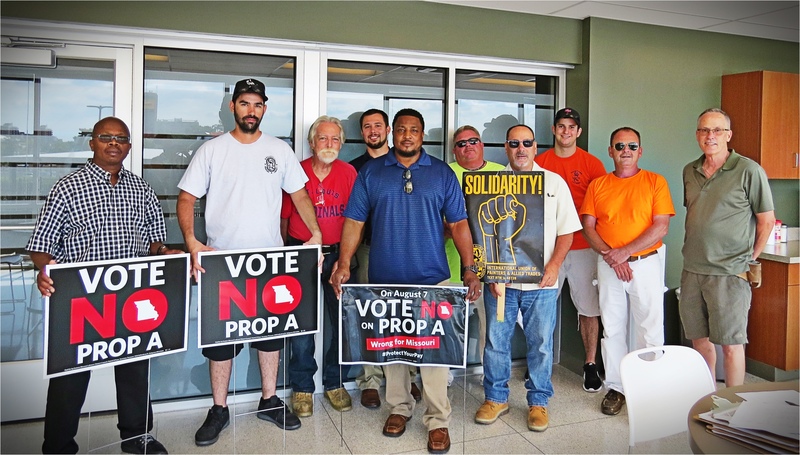 Right To Work Defeated in Missouri! Represents a growing community of over 160,000 active and retired craftspeople in the United States and Canada. However, the IUPAT membership extends far beyond the workplace. 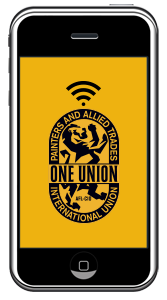 Recognized as one of the most active unions in the labor movement, IUPAT members help shape their communities in many ways: through an abiding commitment to service, by fighting passionately for workers’ rights that benefit all working families, and through effective worker education and mobilization.